Q: What were you most looking forward to after your procedure? Q: Have you tried any other hair loss treatments? 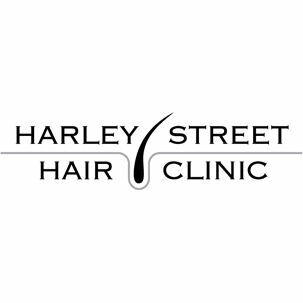 Q: Why did you choose Harley Street Hair Clinic? Q: Did anything influence your decision to get a hair transplant? Q: We’re seeing you today for a check up 6 months after your procedure. How are you getting on? Q: What has life been like since the procedure? Q: How has the donor area on the back of your head recovered? Q: Are you happy with your new hairline? 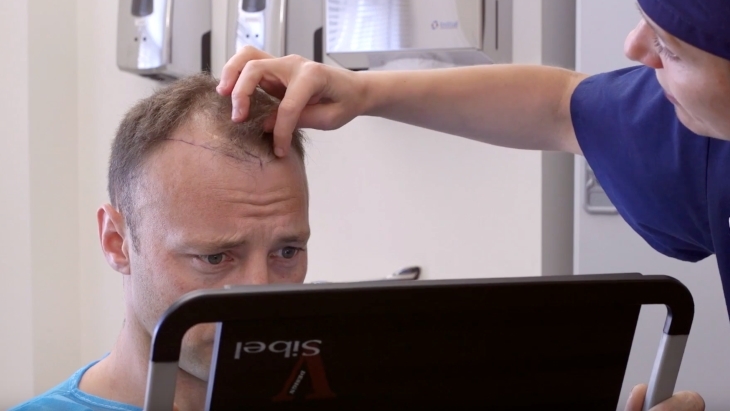 Follow Theo's successful hair transplant treatment story 2 years on from the procedure..
What treatment is for me?.